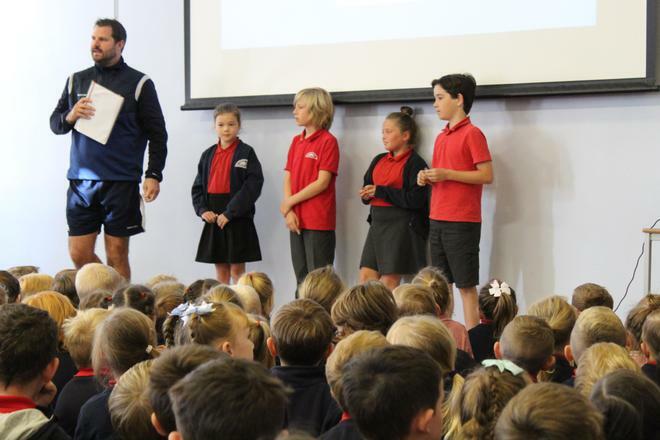 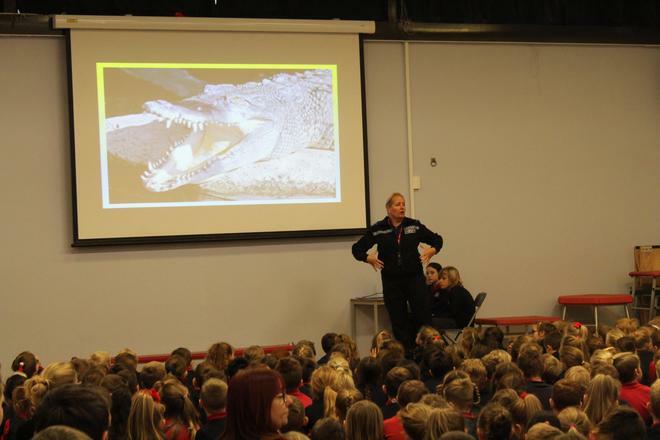 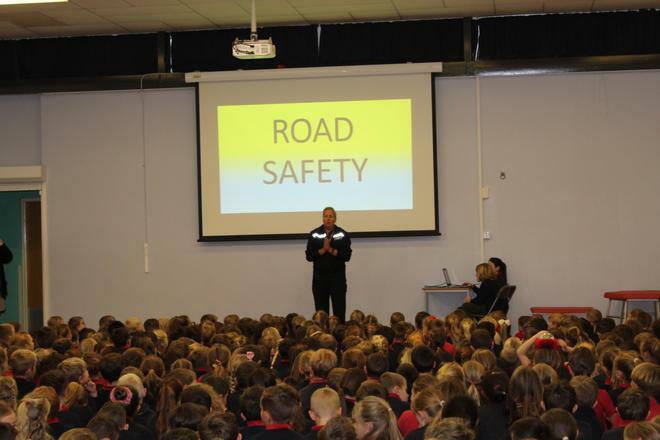 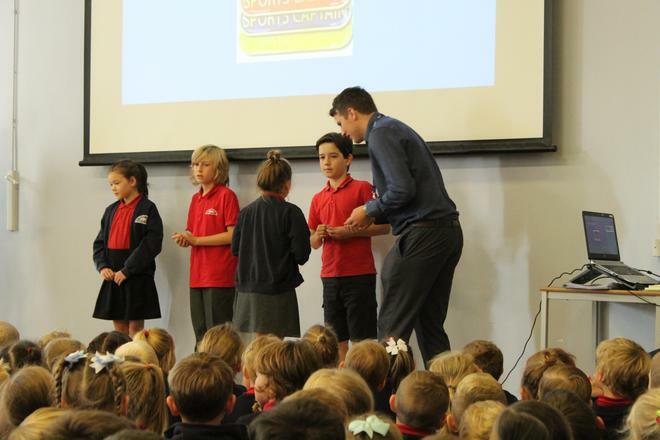 At White Rock we use assemblies as a way to educate, show case and celebrate. 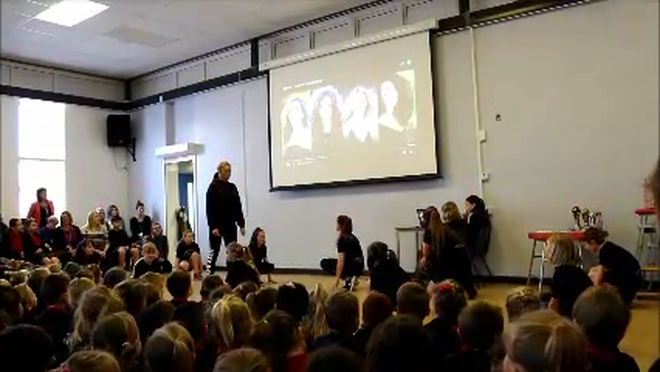 Please look below to see some of the great assemblies we've held. 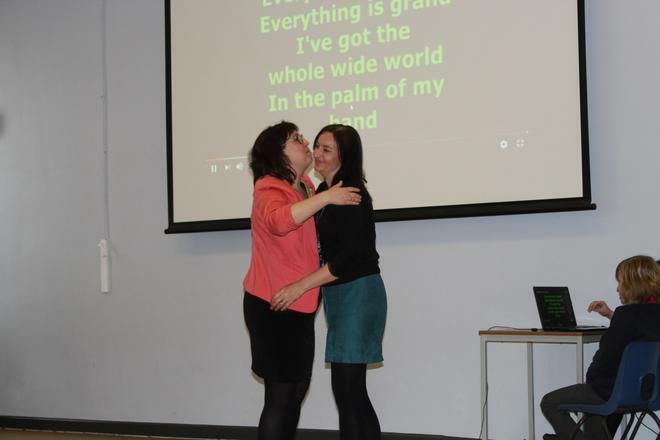 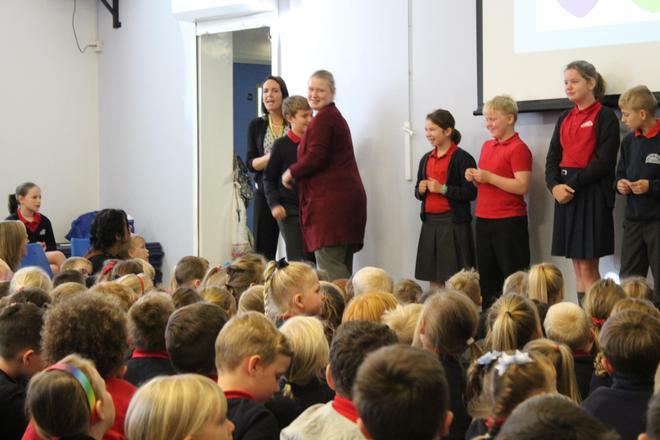 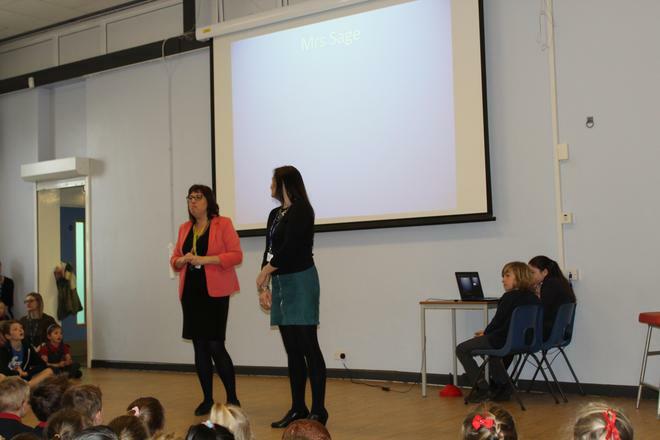 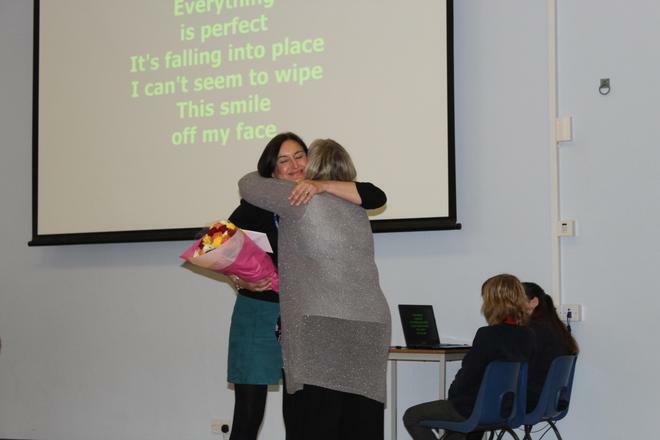 Today was an emotional assembly as we had to say good bye to one of our most valued Teachers, Mrs Sage. 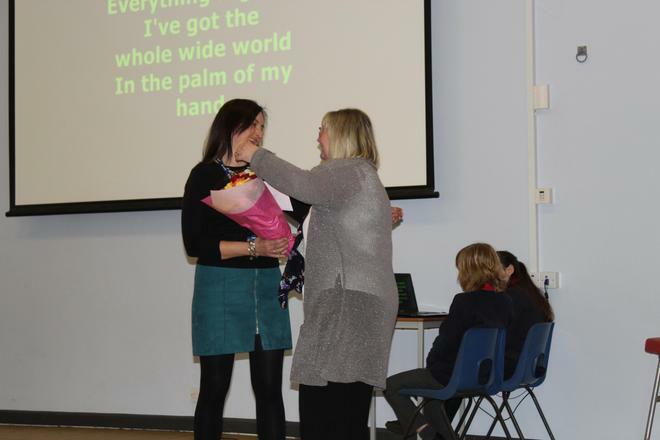 Mrs Sage has been at White Rock for over 4 years and has helped with choir, music festivals, learning celebrations and so much more. 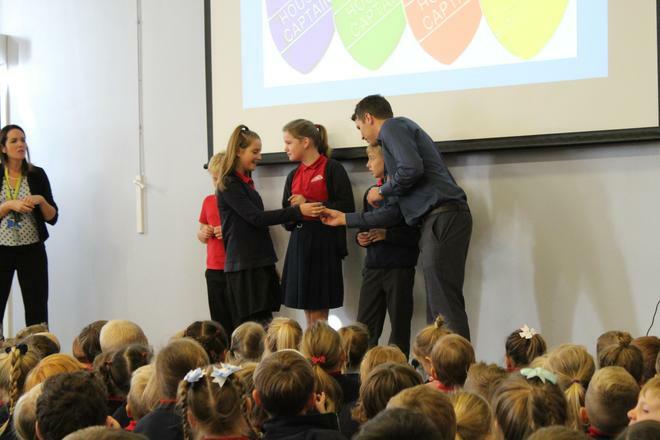 She is moving up North to live closer to family but said that "White Rock will always be a part of her", we will certainly miss her greatly here and wish her lots of luck in the future. 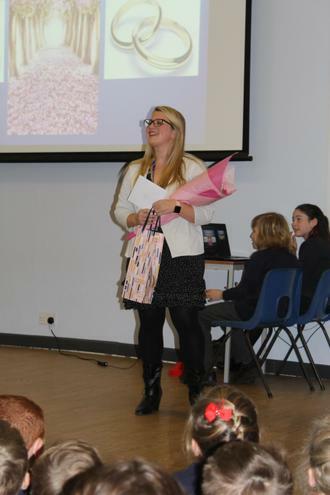 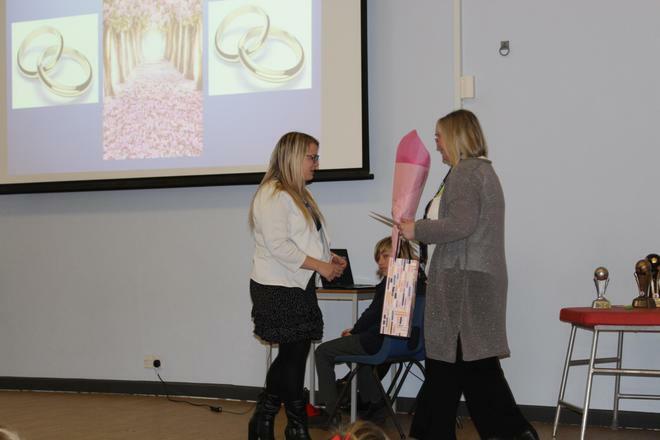 We also said Goodbye to Miss Clohessy, not because she's leaving, but because in the Easter Holidays she will be getting married! 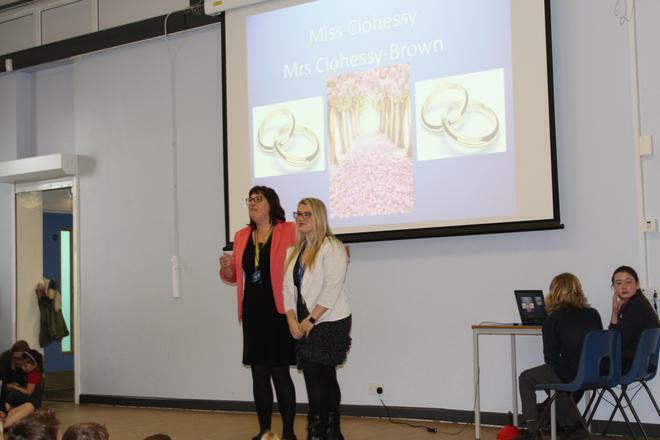 When she comes back she will be Mrs Clohessy-Brown. 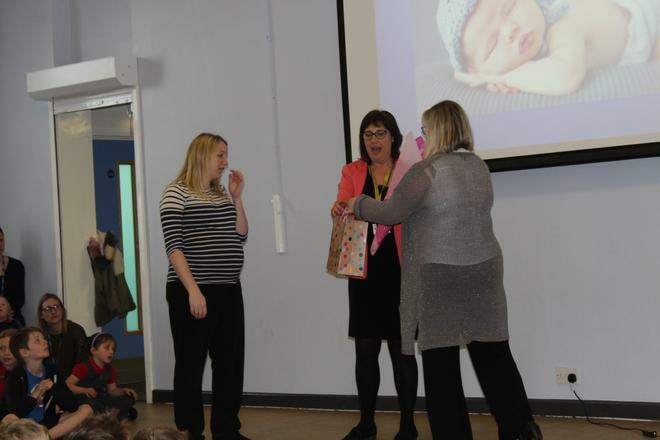 Congrats from us all at White Rock! 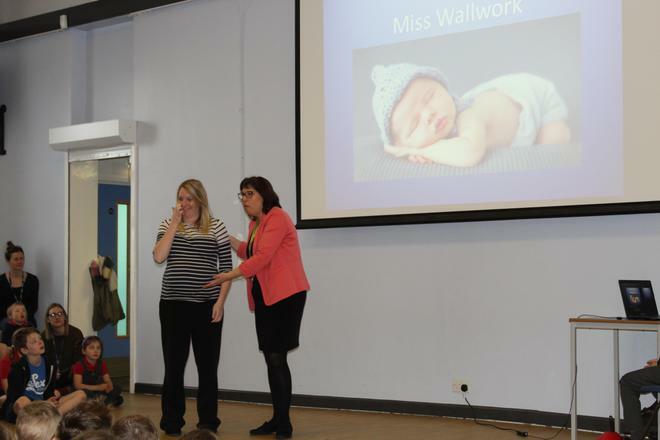 Lastly a farewell for now to Miss Wallwork, who is leaving us for a few months to go off on Maternity leave. 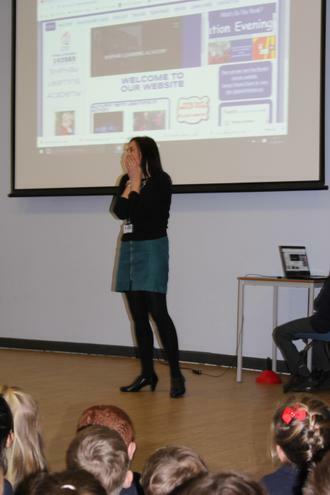 She has promised to send us photos of her new boy or girl... We will have to wait and see! 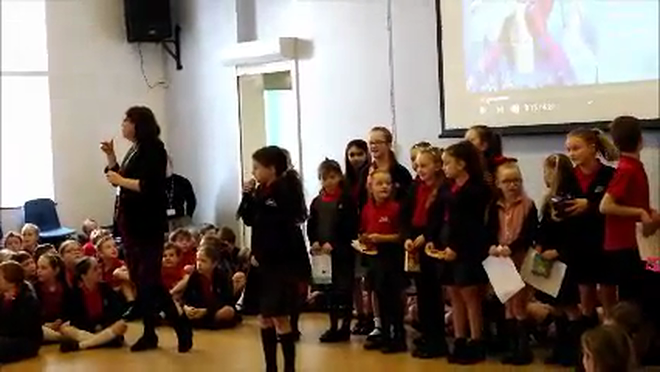 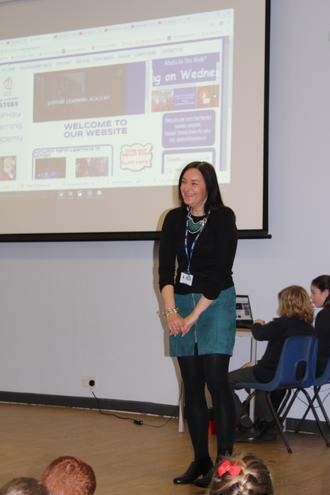 1st Place - Katherine Rosser (Yr5) Singing, won a £15 Amazon gift voucher and sweets. 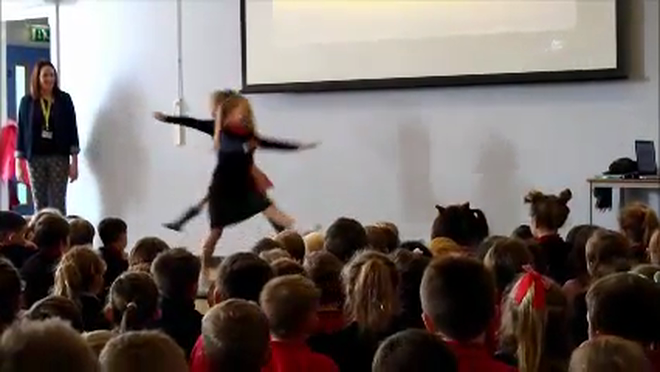 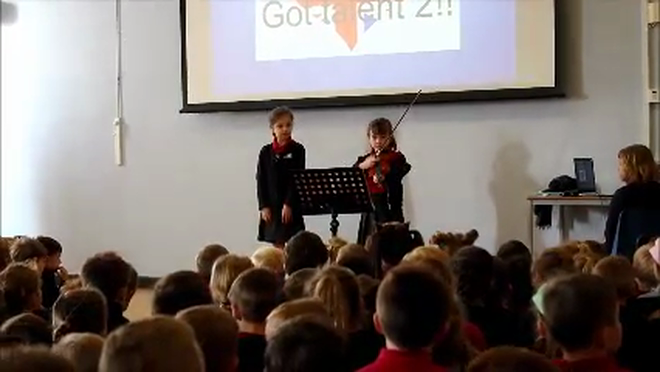 Some of the other talents that were performed included playing the guitar and violin, gymnastics, dancing, and loads more. 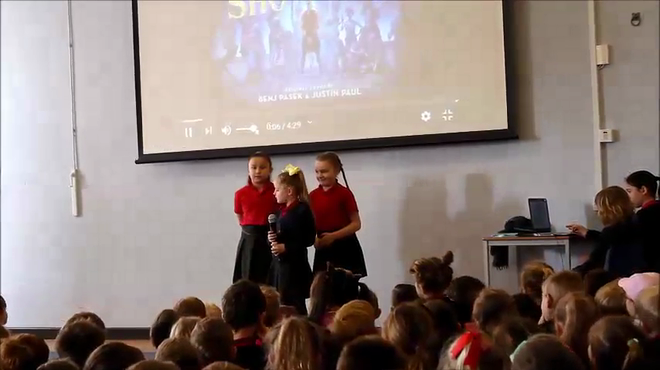 To see some of our top 7 please scroll down to see some of the videos. 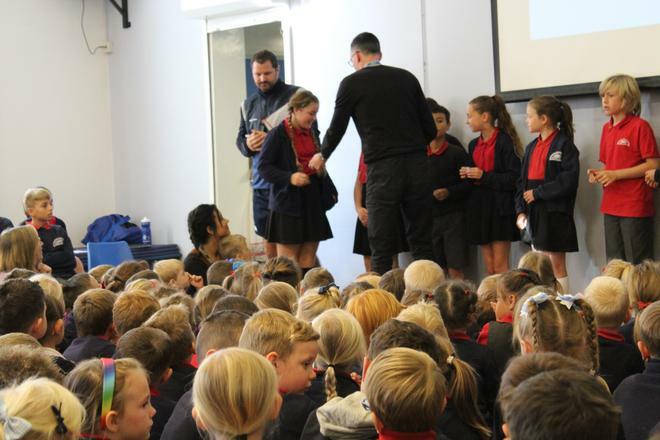 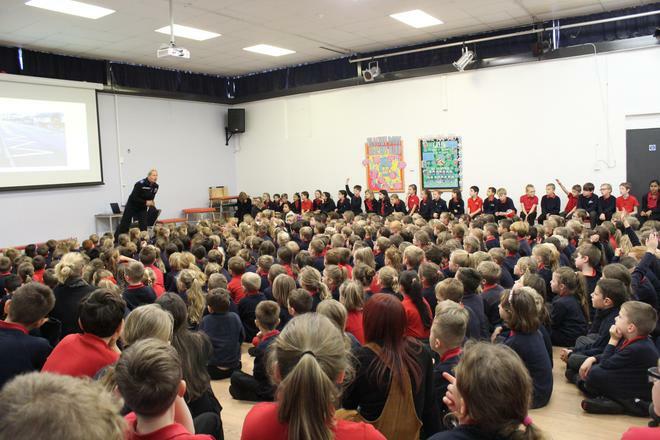 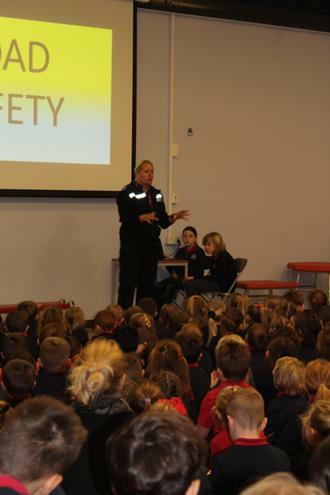 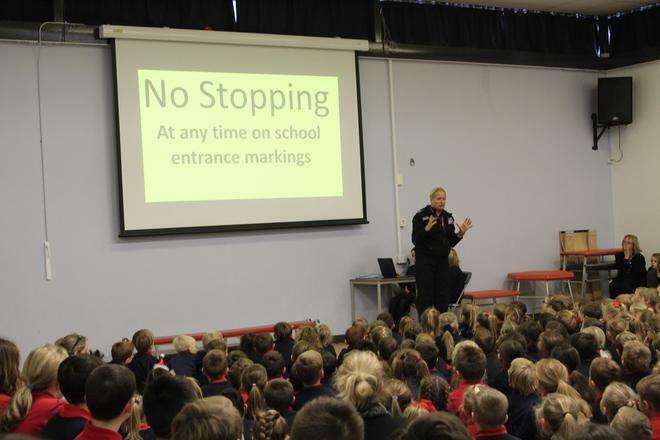 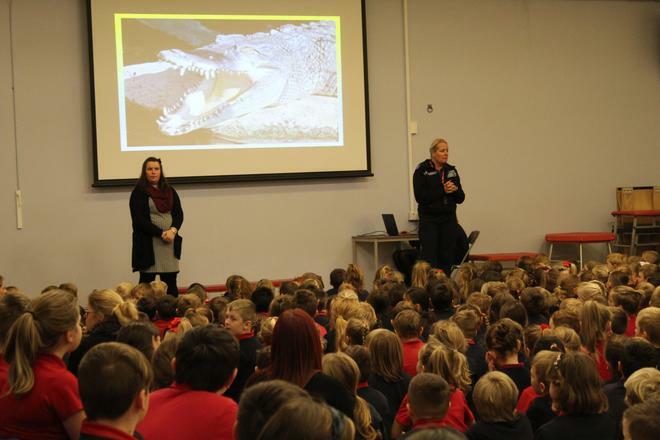 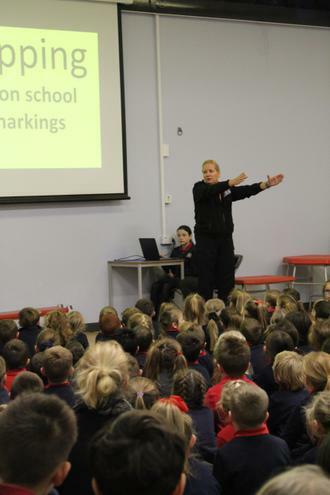 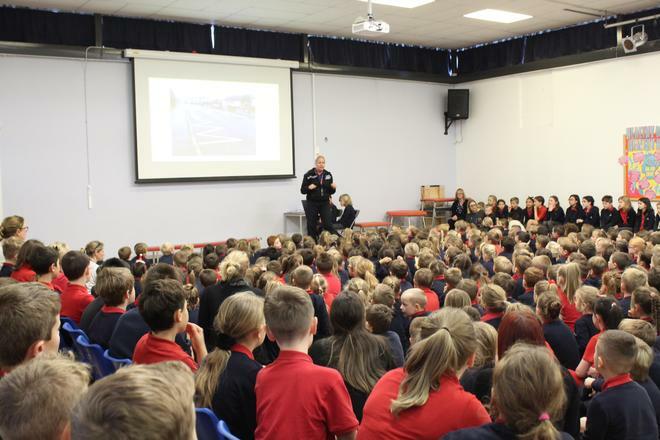 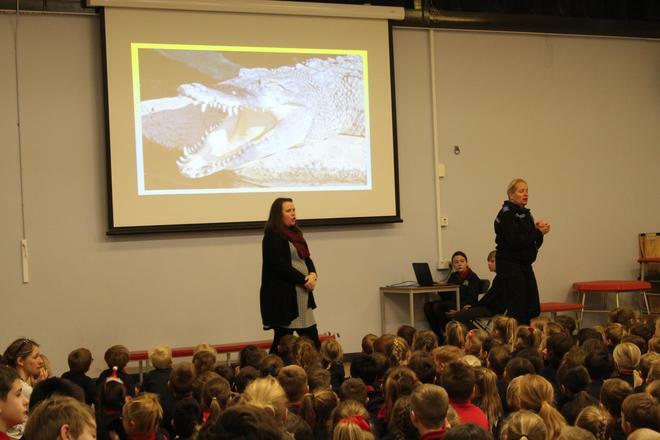 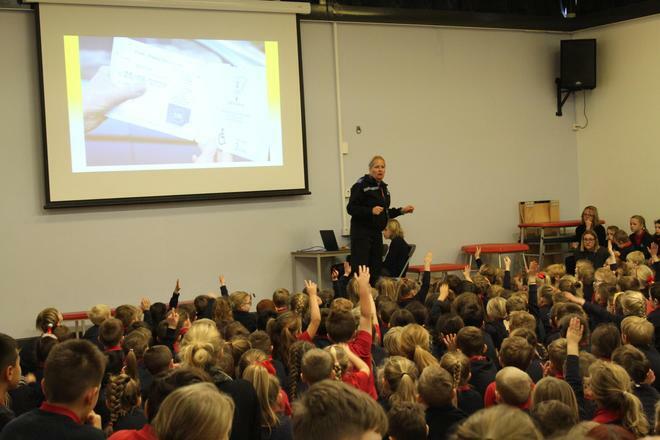 White Rock Primary School always strives to be at the heart of the community. 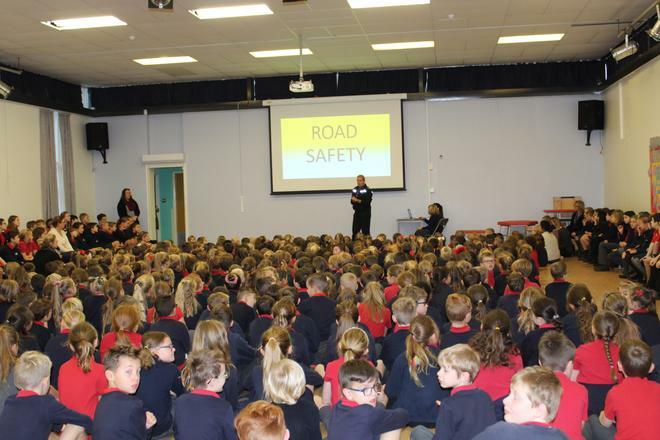 That's why it's so important that we educate our children about Road safety and being kind to our White Rock Neighbours while using the road. 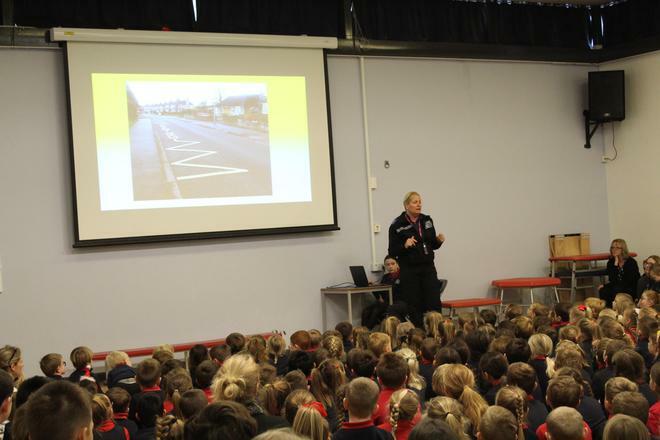 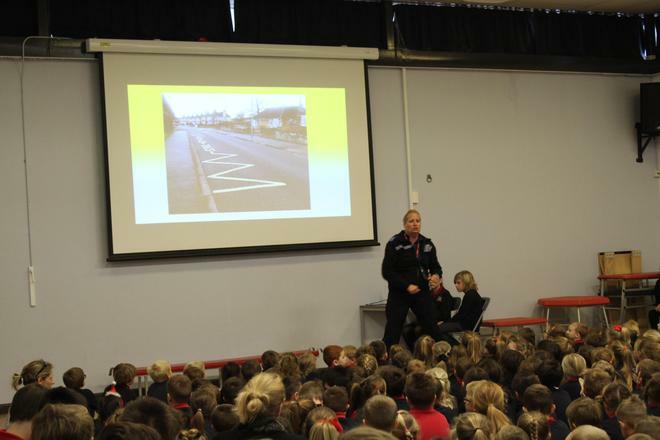 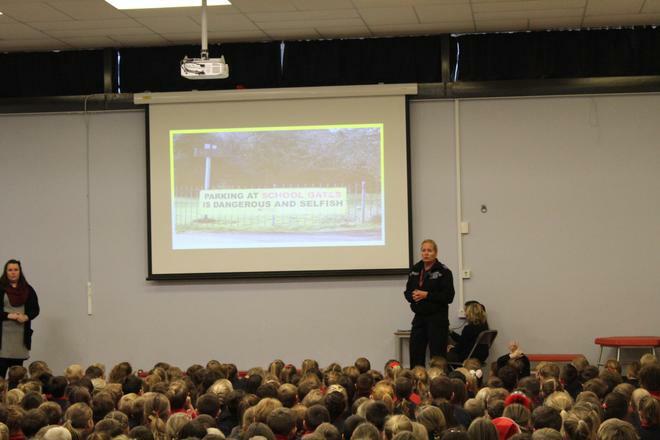 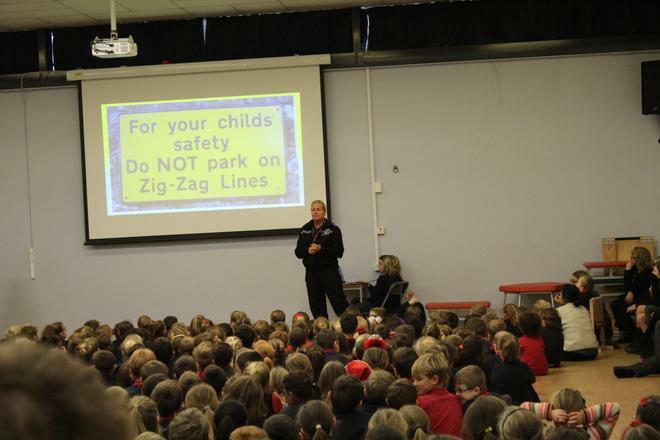 Children were taught about crossing roads, riding your bike into school and lots of other things. 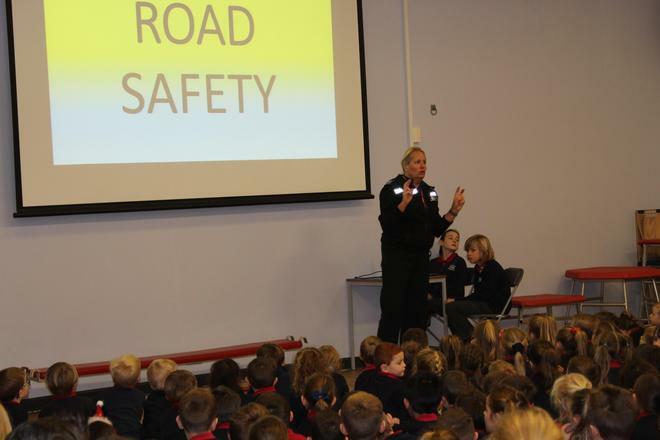 For more information on how to stay safe on the roads, go to our travel plan page. 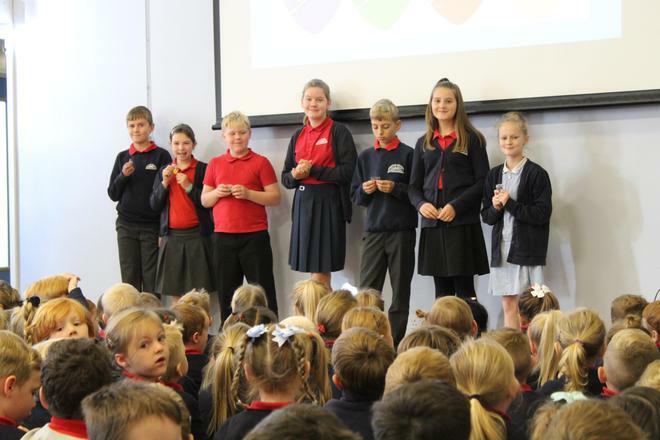 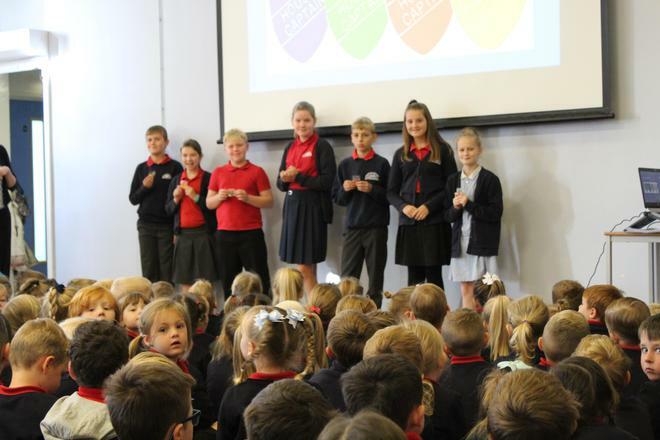 It's the start of the new academic year and along with it, it's time to announce our new Pupil Leaders. 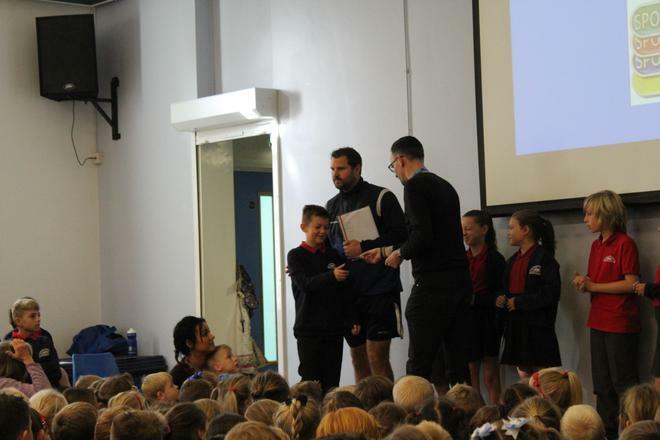 The children had to write letters and sometimes even take part in interviews to become the next Pupil Leaders. 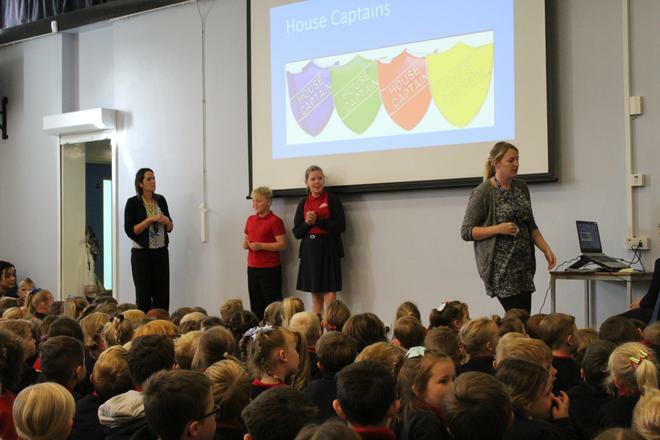 This sets the bar for the standard and responsibility that is expected of our Pupil Leaders. 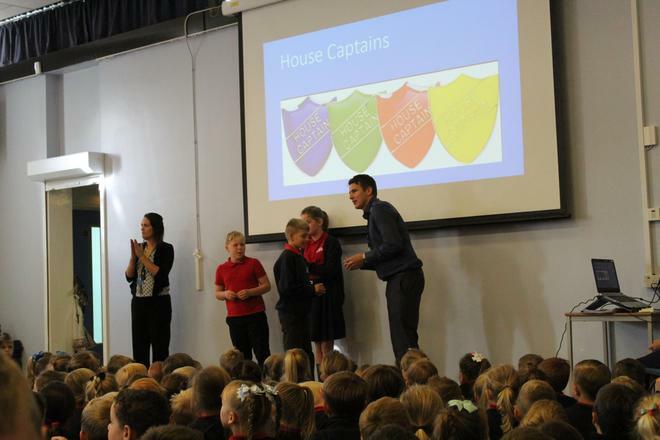 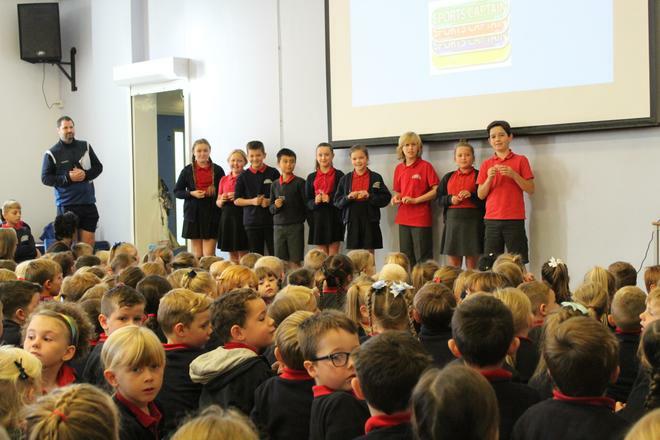 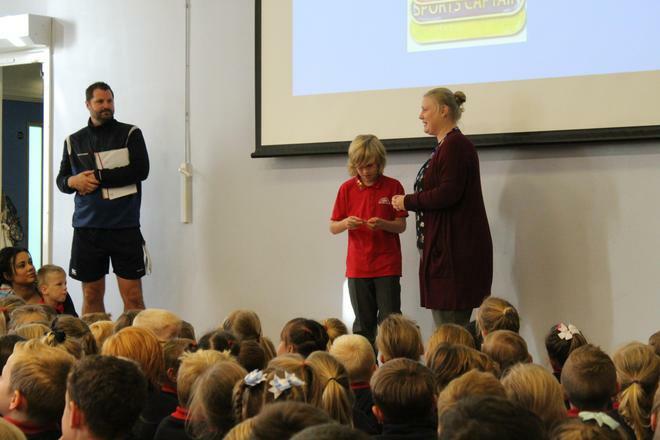 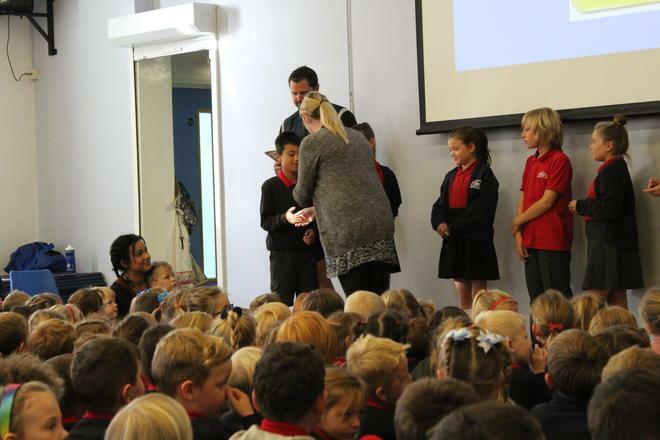 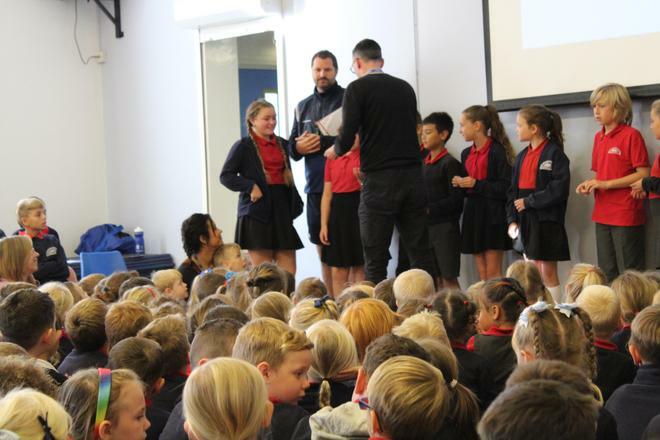 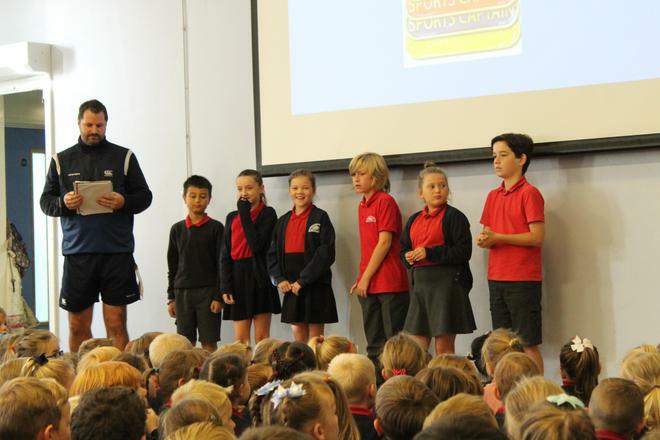 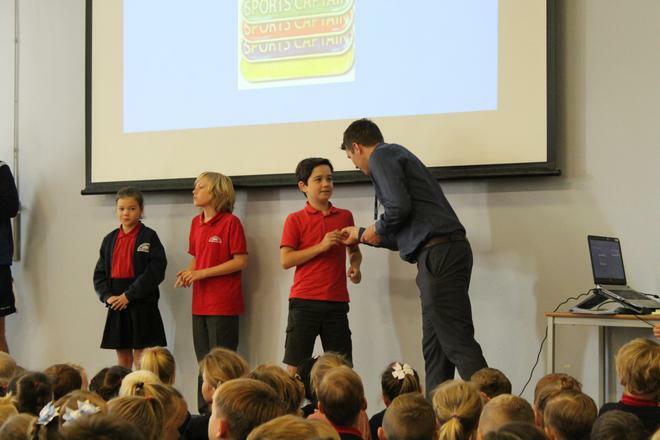 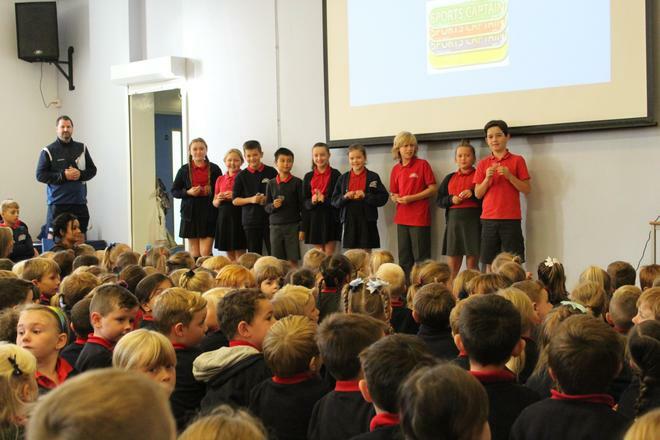 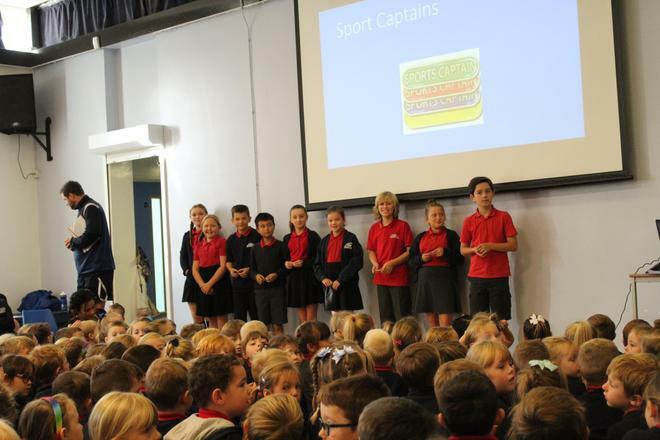 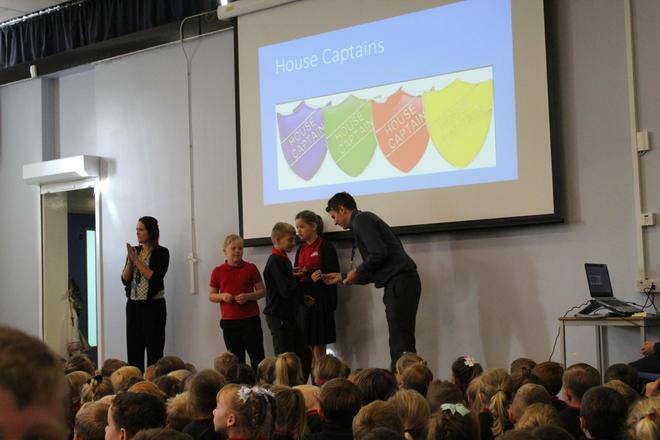 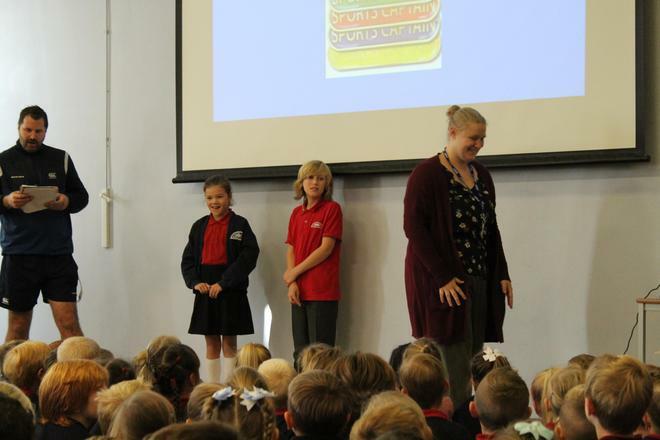 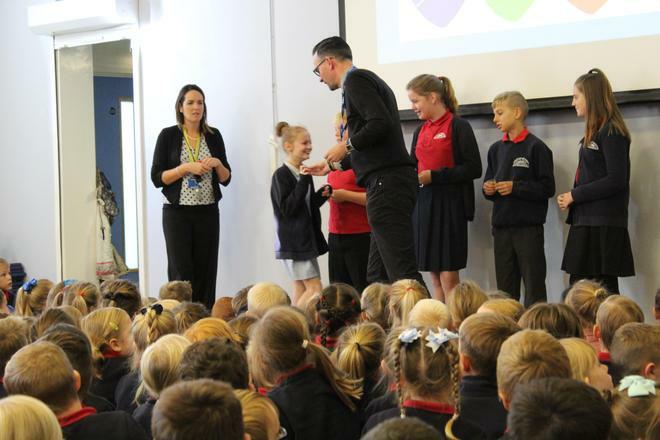 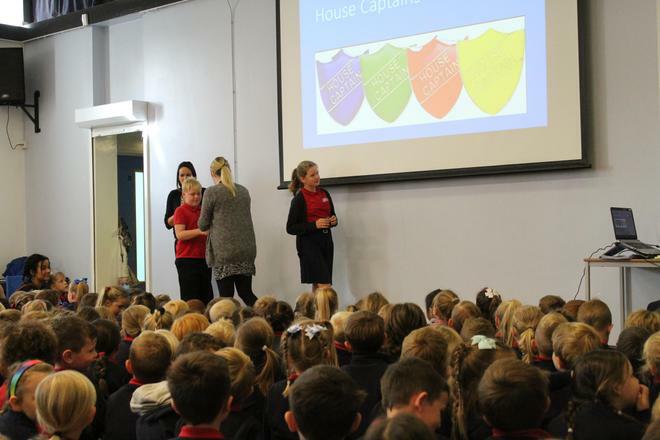 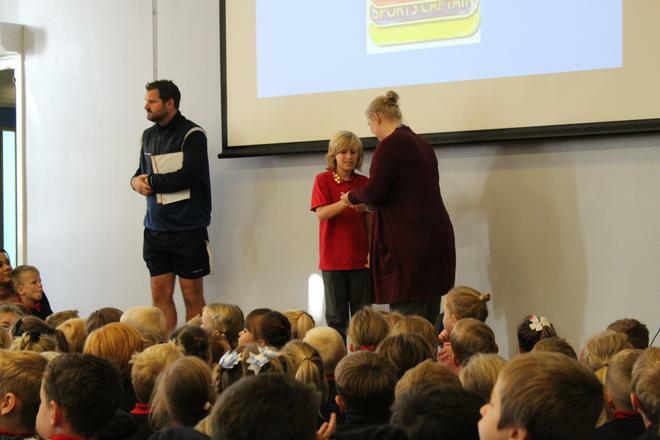 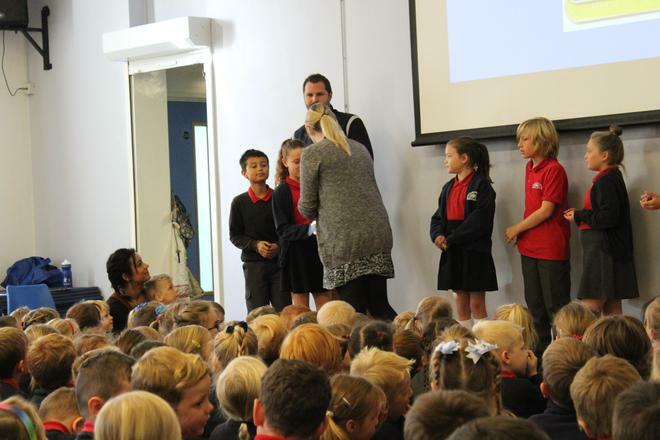 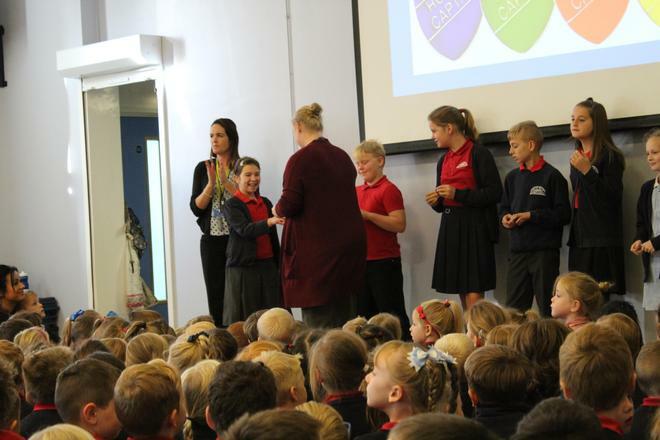 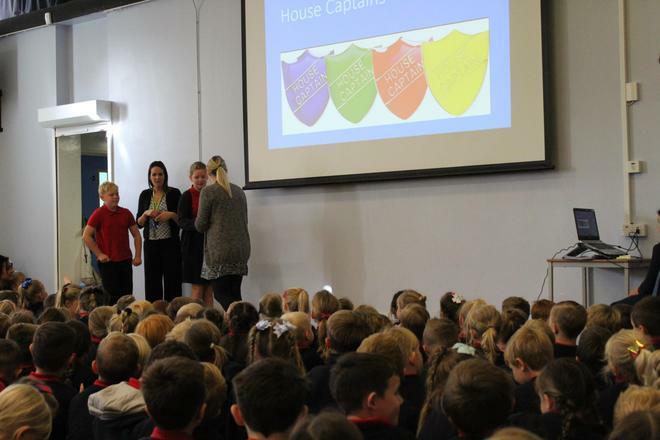 See the photos below to see who was lucky enough to become one of our many Pupil Leaders!